What constitutes a healthy localization department? 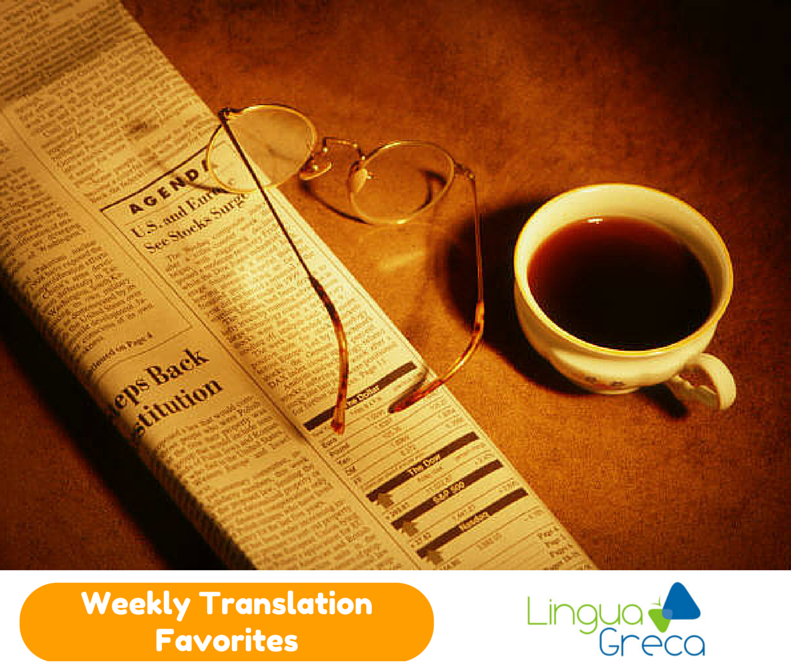 What Do You Look for in Modern Translation? Why the American Translators Association? Is the Cognitive Revolution Here Yet? Just look at this map of the Hamburg Underground in English. 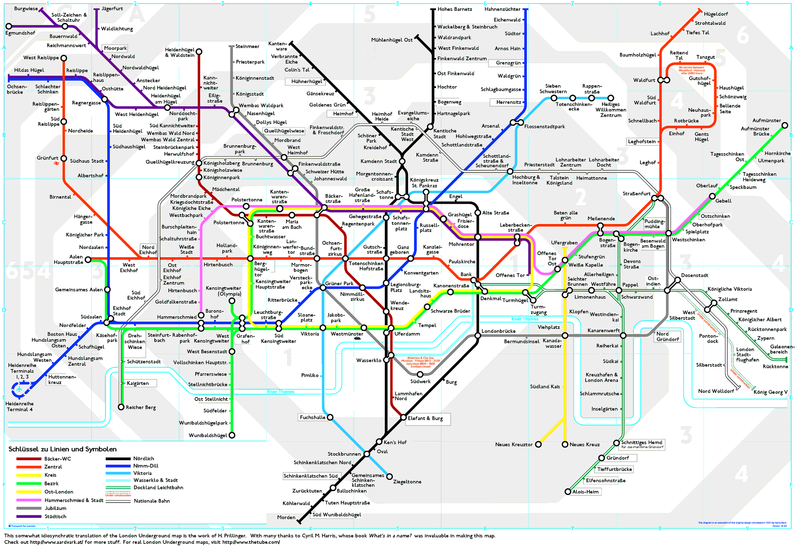 Just look at this map of the London tube in German.